Construction of a planned Andretti Indoor Karting & Games facility near Orange County Convention Center could start as soon as the end of July if the permitting process goes smoothly. The 95,200-square-foot facility received necessary approval Wednesday from the Orange County Development Review Committee. Manousos said the Orlando location, which will be built near the intersection of Universal Boulevard and Convention Way, will become the company’s flagship facility. Other locations are near Atlanta. He said developers hope to open for business at the end of the first quarter in 2017. Manousos said conventioneers in town for events at the convention center are the direct beneficiaries of this project, which includes indoor go-kart race tracks, food and games. General visitors to the International Drive tourism cooridor will also benefit from a new entertainment complex, he said. “And then when [convention] delegates are not here, for the weekend we’re obviously open for the tourists and the local market,” said Manousos. Wednesday’s approval was granted with several conditions that need to be addressed by project developers, including a request by Orange County Planner Alberto Vargas for the corner of the building to be better accentuated. 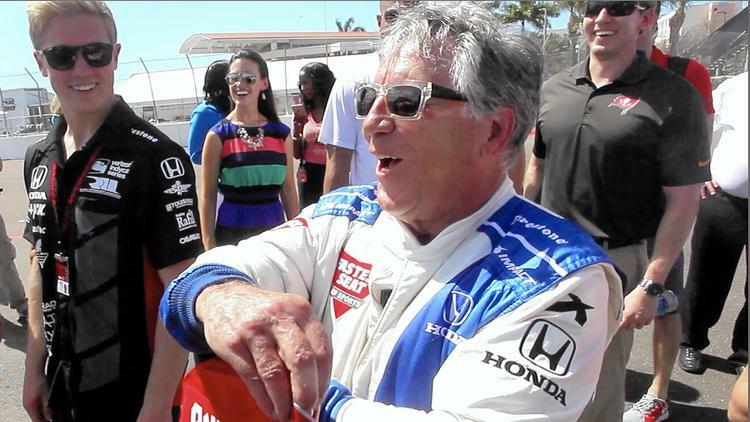 The Andretti project comes on the heels of county officials and I-Drive area business leaders spending a year discussing the future of the tourism corridor and the surrounding area. While the plan, formally called the I-Drive 2040 Strategic Vision, still needs to be approved by county commissioners, future development will focus on a more urban feel. This means buildings will no longer be set back off the road and the district will have a downtown feel. Other items approved Wednesday also affect the I-Drive district. Joshua Wallack, the developer of Mango’s Tropical Café and the proposed Skyplex Orlando entertainment complex, can add 180 parking spaces to a garage he’s building near the intersection of I-Drive and Sand Lake Road. 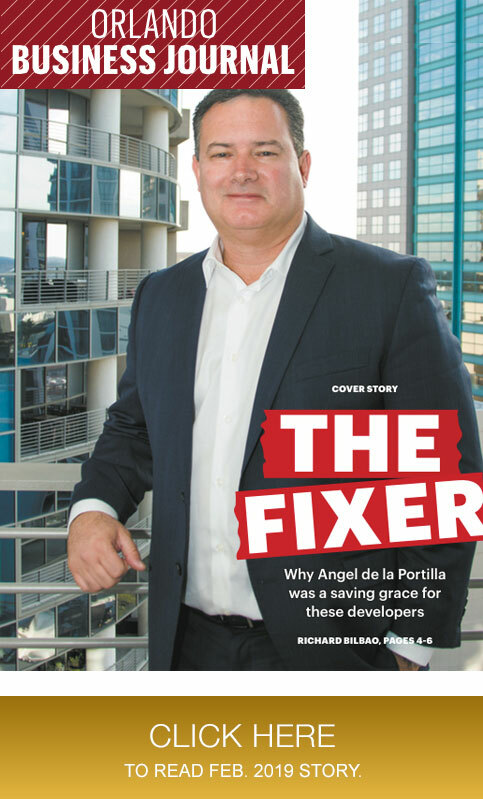 Angel de la Portilla, of Central Florida Strategies, said the garage is being expanded before construction starts to meet expected demand. “The Mango’s is doing exceptionally well, especially on weekends,” said de la Portilla, adding crowds of 2,000 people is the weekend norm. Patrons pay $25 for VIP parking. Traditional valet costs between $5-$15. By adding the new spaces, two floors worth, it “makes the garage much, much more financially feasible,” he said.